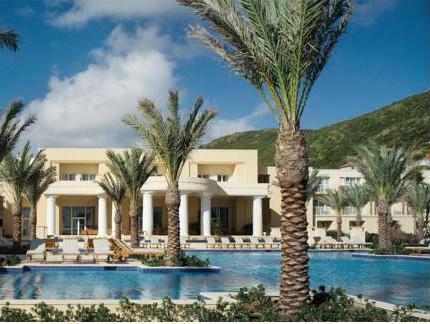 ﻿ Best Price on The Westin Dawn Beach Resort and Spa St. Maarten in Oyster Pond + Reviews! 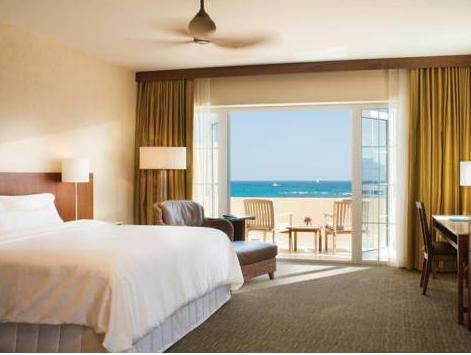 Have a question for The Westin Dawn Beach Resort and Spa St. Maarten? Conveniently located in Sint Maarten, The Westin Dawn Beach Resort and Spa St. Maarten is a great base from which to explore this vibrant city. From here, guests can enjoy easy access to all that the lively city has to offer. With its convenient location, the hotel offers easy access to the city's must-see destinations. 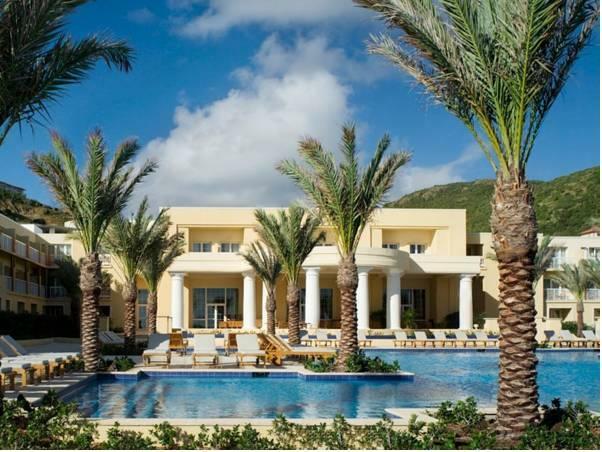 The Westin Dawn Beach Resort and Spa St. Maarten offers impeccable service and all the essential amenities to invigorate travelers. A selection of top-class facilities such as 24-hour room service, casino, facilities for disabled guests, car park, room service can be enjoyed at the hotel. 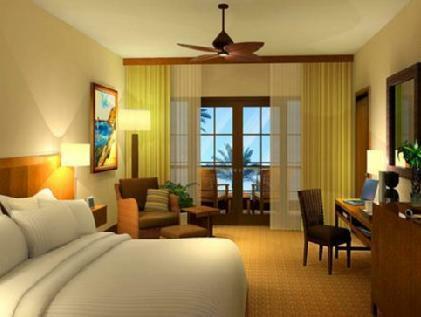 Guests can choose from 308 rooms, all of which exude an atmosphere of total peace and harmony. The hotel's hot tub, private beach, fitness center, sauna, outdoor pool are ideal places to relax and unwind after a busy day. 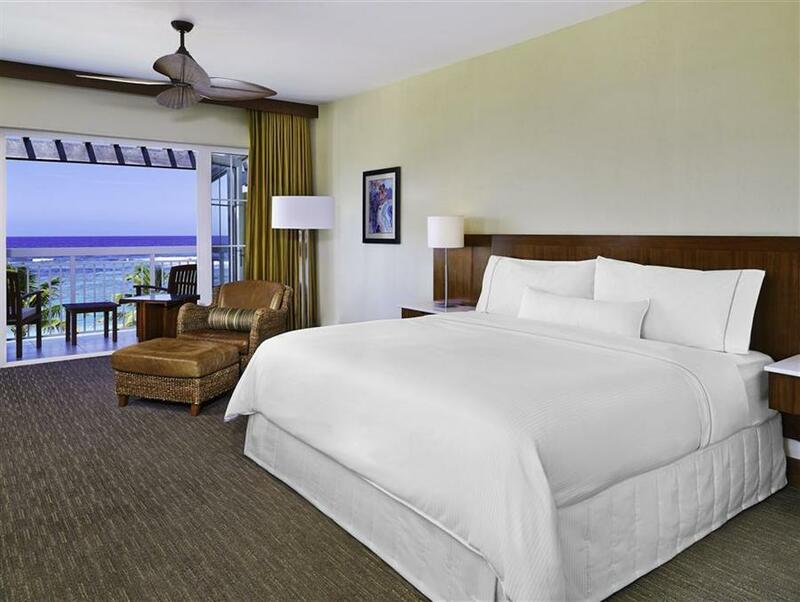 When you are looking for comfortable and convenient accommodations in Sint Maarten, make The Westin Dawn Beach Resort and Spa St. Maarten your home away from home. Comfortable stay. Very nice resort. Too pricey for st. Maarten.